Bengali Posto is an integral part of Bengali cuisine. 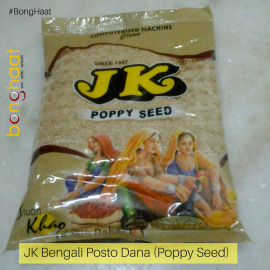 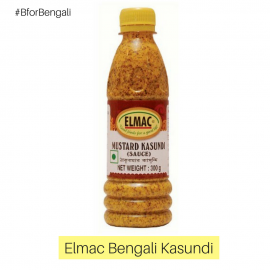 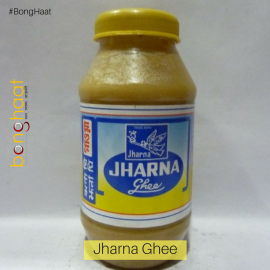 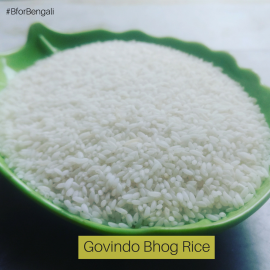 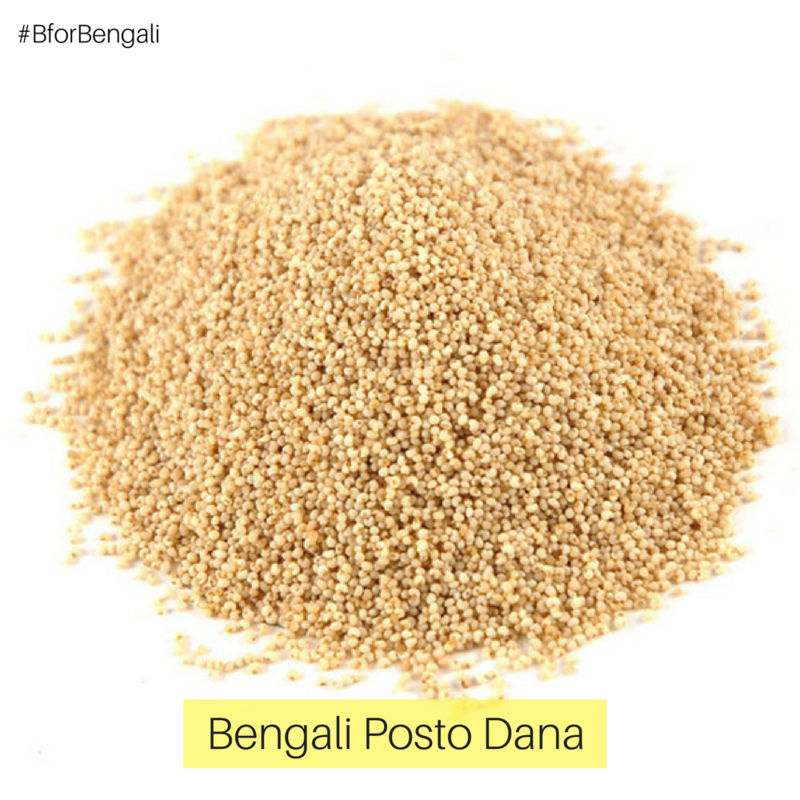 Bengali Posto is used in various veg and non veg food items and it is a must in every Bengali kitchen. 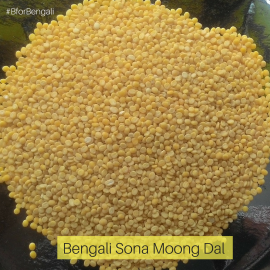 This Bengali Posto Dana is consumed in various forms, occasions and time in all Bengali families.